[GIVEAWAY!] $300 worth of Nature’s Glory Products to be won! 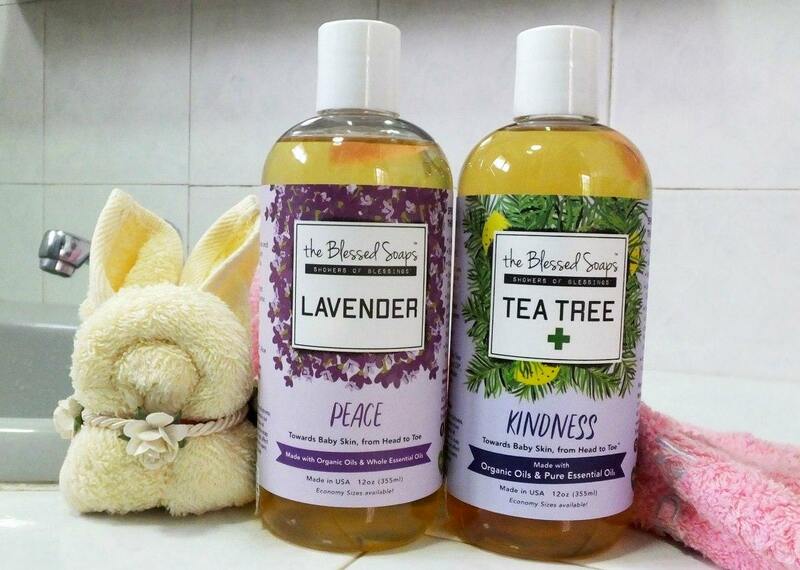 Nature’s Glory launches the world’s breakthrough in soap technology, this Singapore’s health pioneer introduces the first home grown, NASAA certified, brand new organic liquid soaps range called the Blessed Soaps. The soaps comes in 5 variants are made with Organic Oils & Pure Essential Oils, cleans effectively without clogging pores for maximum absorption. We are giving away $300 worth of Nature’s Glory the Blessed Soaps to 5 lucky readers. Each winner will receive $60 worth of Nature’s Glory products! 1) LIKE and FOLLOW Our Parenting World Facebook Page and Nature’s Glory – The Name You Trust For Health Facebook Page. Hurry, giveaway will close on 25 September at 23:59Hr. Winners will be announced and notified on 27 September, please check this space for announcement. T&Cs: Winners to collect the prizes at Nature’s Glory shop at Tan Boon Liat Building and please collect within one month, otherwise the prizes will be forfeited.